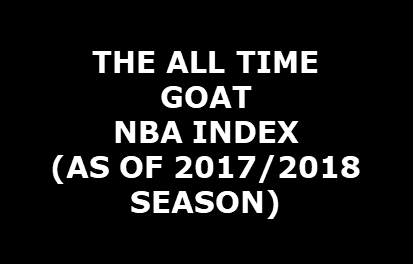 Ranking and analysis of the top 50 players in NBA history as of the 2017/2018 season. Published on June 25th, 2018. 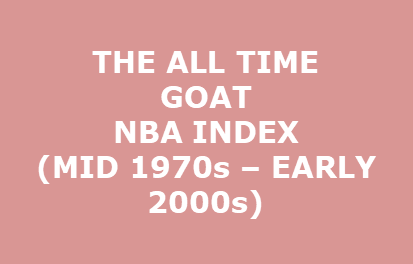 Ranking and analysis of the top 50 players in NBA history as of the 2017/2018 season using GOAT scoring methodology. Regular season vs playoff indexed player scores are provided. Who is the best of the best? LeBron? Jordan? 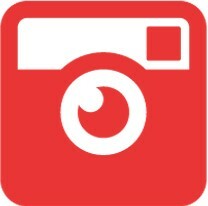 Kareem? Olajuwon? Who is the best Center? The best Point Guard? Shooting Guard? Power Forward? Small Forward? Pippen vs. Dr, J? KD vs Larry Bird? Vince Carter vs Reggie Miller? The Admiral vs Shaq? All these questions and more are answered in this analysis! Published on June 25th, 2018.